There are certain songs that will always have us grooving. Besides the usual pop variety, we're suckers for anything that shouts out to our own hometown. Whether it's Lupe Fiasco repping the best place in the world or Eric Clapton declaring his Windy City love, we can't get enough of these local-inspired lyrics. 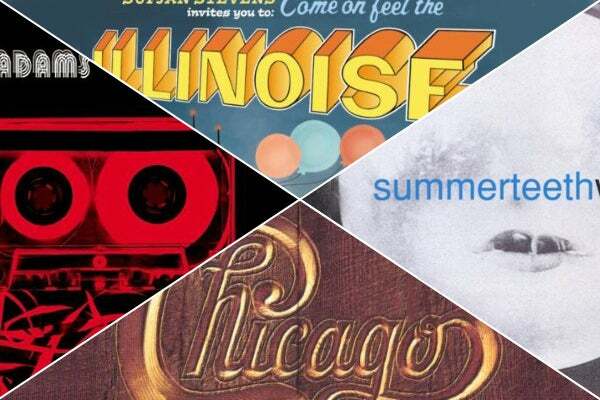 Ahead, all the musical goodness you could want, rolled into one amazing Chicago-touting playlist. Now turn up the volume!